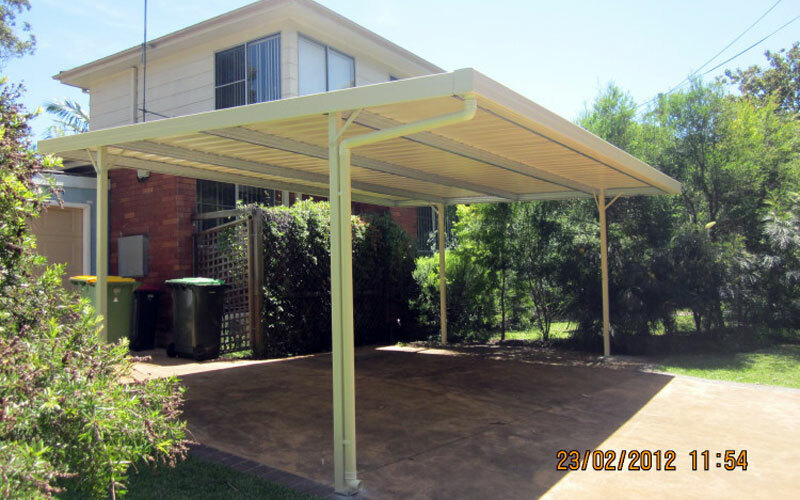 Have you noticed recently that heaps of carport awnings are cropping up around your area? Well, you wouldn’t be the only one. While there are still plenty or actual garages around we are seeing a lot more carport awnings going up, and for good reason, too. Are you a bird lover? Just looking for an easy to care for pet for the kids? Then you’ll have to have a think about which is the best aviary for your home or garden. We take a look at some things that you’ll need to consider when shopping for an aviary. After all your want your bird friend to be happy and healthy in their little (or big – up to you!) home. You can turn your new, or existing shed into a work shed and today we have 10 great ideas to help you. Having space to *work* helps your creativity, ability to get inspired, and it helps makes those handyman jobs around the house a breeze. For the home hobbyist, you’ll love being able to have your own space.